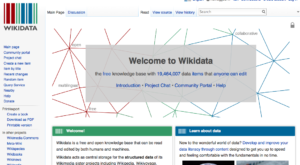 The NewsCodes Working Group of IPTC has completed mapping of the top two levels of hierarchical terms of Media Topics to Wikidata. Media Topics is an IPTC standard – a 1,100-term taxonomy with a focus on categorizing text. Released in 2010 as a development based on the IPTC Subject Codes, use of Media Topics is free and available in different formats. They can be viewed on the IPTC Controlled Vocabulary server, or in a user-friendly tree hierarchy tool. IPTC creates and maintains taxomonies and controlled vocabularies – to assign terms as metadata values to news objects like text, photographs, graphics, audio and video files and streams. This allows for a consistent coding of news metadata across news providers, over the course of time. 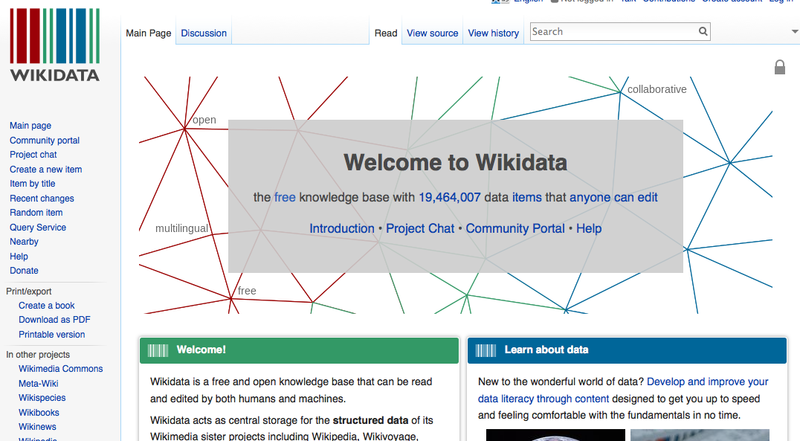 Wikidata is a free, collaborative, multilingual knowledge base that can be read and edited by both humans and machines. It provides centralized storage for an access to structured data for all Wikimedia projects, as well as for use on external websites. In total about 100 mappings from Media Topics to Wikidata have been manually applied. The mappings use SKOS mapping relationships. Media Topics began with the Subject Codes vocabulary and extended the tree from 3 to 5 levels and reused the same 17 top-level terms. The lower-level terms have been revised and rearranged. Each Media Topic provides a mapping back to one of the Subject Codes.